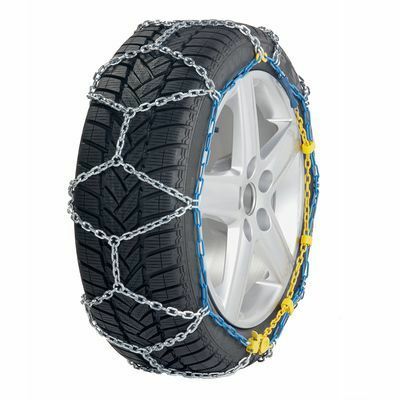 The German manufacturer Ottinger is one of the best suppliers of chains for snow, ice and safety applications since 1965. Ottinger snow devices are convincing with their high quality and the pattented systems that makes fitting particularly easy and quick. They are TUV certified and very often come first in the rankings organized by specialized magazines. 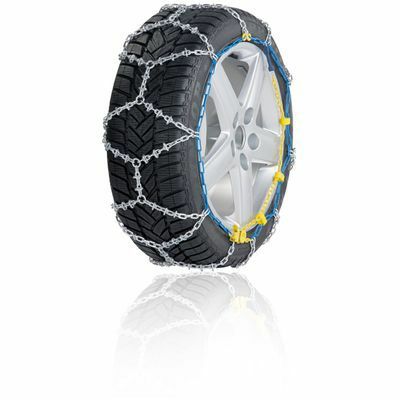 In addition to producing traditional and innovating snow chains, Ottinger also specializes in the production of models for very specific applications, user training, checking performance, repair and modifications of snow chains. 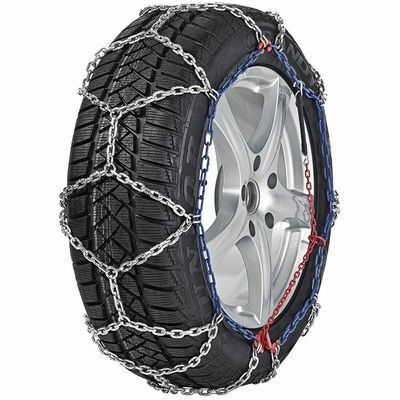 Ottinger is now very popular, all the more so in regions of heavy snow where it inspires confidence and safety. 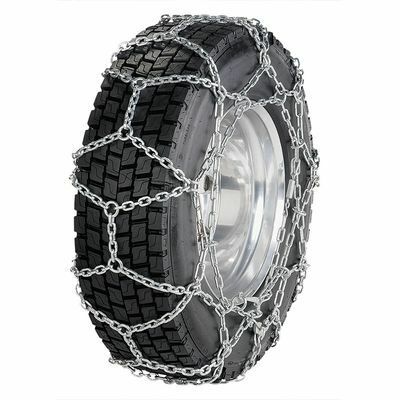 Ottinger snow systems are designed for almost all wheeled- vehicles. 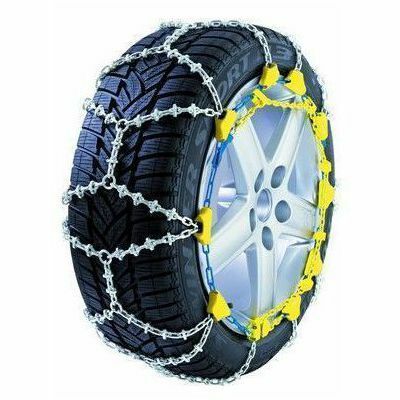 Excellent grip on snow, ice and slush.